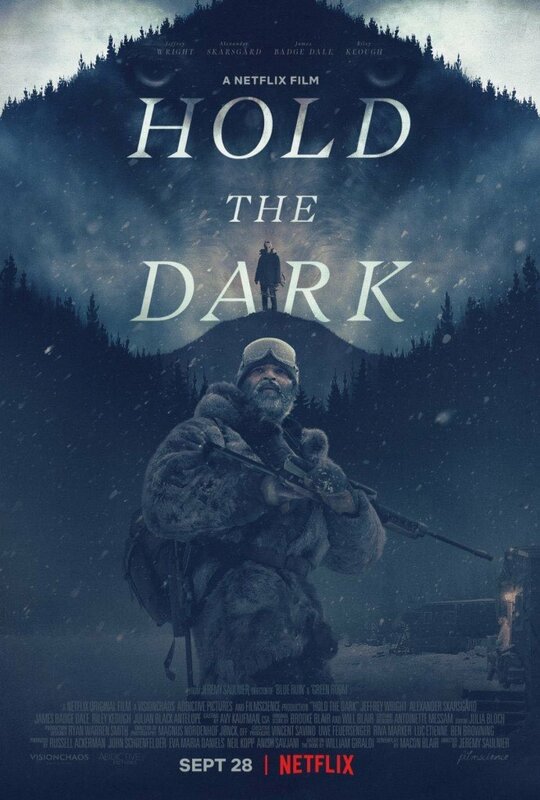 Here's the poster for the new Netflix film, HOLD THE DARK! Here's the poster for the new film from the makers of GREEN ROOM, HOLD THE DARK! Jeremy Saulnier is one of the most exciting filmmakers on the scene today. Both BLUE RUIN and GREEN ROOM are unflinching, brutal exercises in tension with realistic, nuanced characters. Those films are instant classics in my opinion that any lover of hard-edged cinema should check out. Simply put, anything he is behind has my full attention. It is based on the novel by William Giraldi who helped pen the screenplay along with, frequent Saulnier collaborator, Macon Blair. 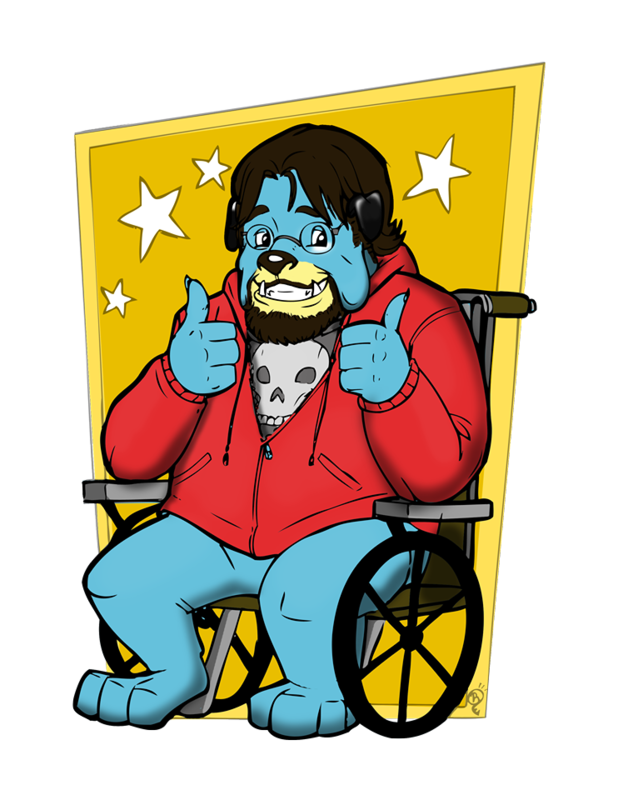 So, yeah. I'm all about this one. What do you guys think?